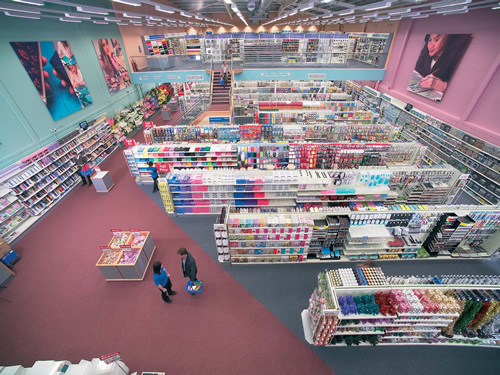 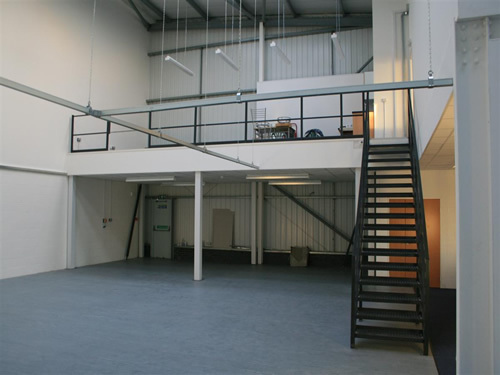 Hampshire Mezzanine Floors have been servicing the Woking area for over 25 years, delivering exceptional quality to businesses looking to expand, undertaking the design, supply, installation and construction of mezzanine floors and racking systems in Woking. 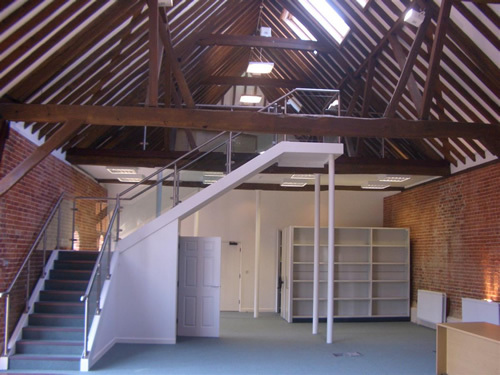 We offer a quality service, with our experienced team often undertaking the refit and partitioning work in a range of premises, including offices, retail outlets, factories and warehouses located in Woking. 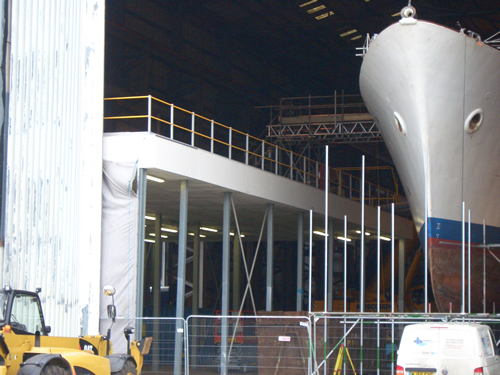 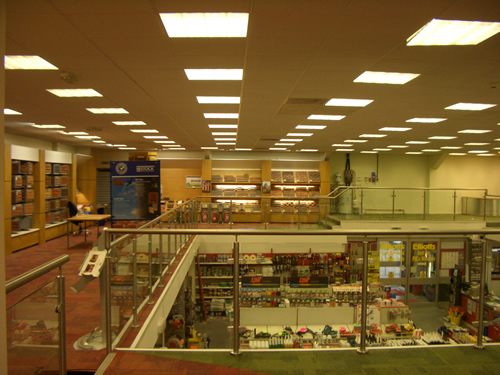 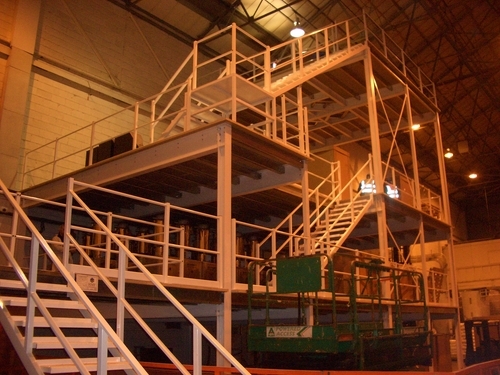 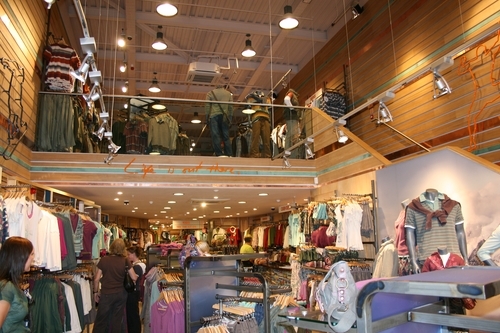 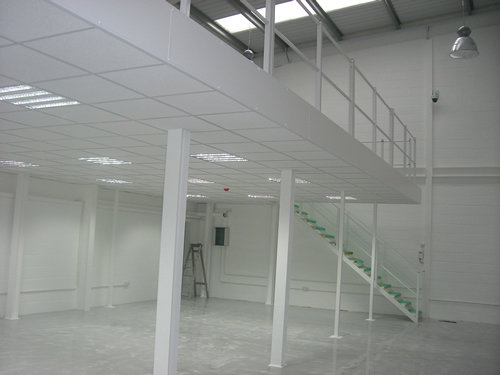 A mezzanine floor can provide a substantial amount of extra space within your building. 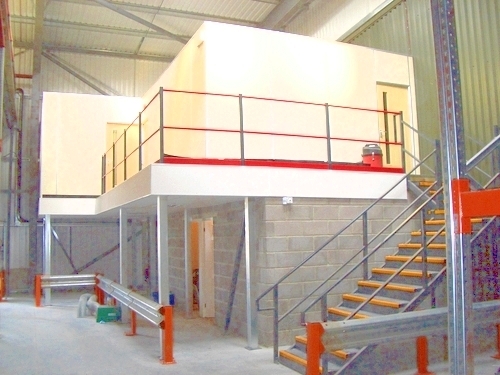 Contact the friendly team at Hampshire Mezzanine Floors today and receive a quote for your mezzanine floor in Woking.